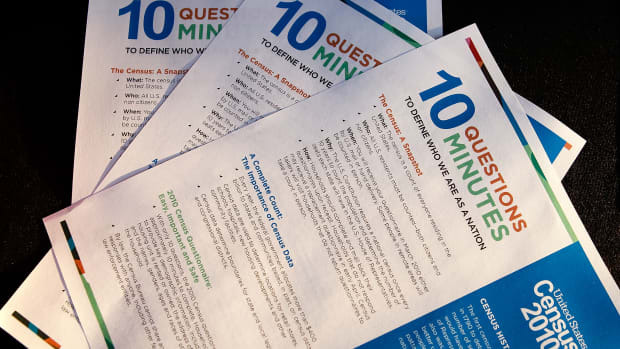 For the first time in decades, the 2020 census will include a question asking whether or not each counted person is a citizen. 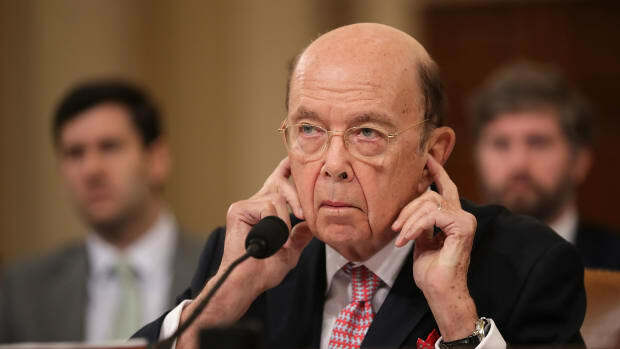 When Secretary of Commerce Wilbur Ross directed that the 2020 census include that question, he claimed that it was necessary to allow the Department of Justice to enforce the Voting Rights Act of 1965, which prohibits racial discrimination in voting, more effectively. 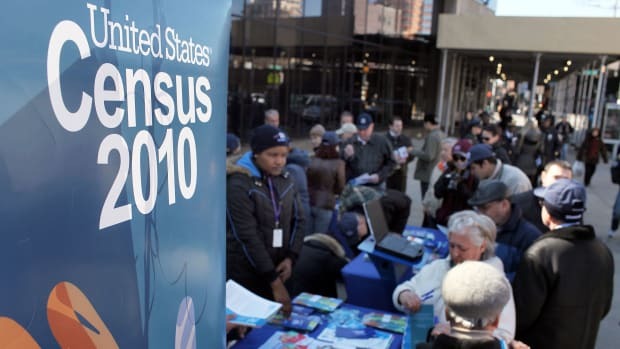 Critics argue that the government has other ways of obtaining the information to enforce that law and that asking about citizenship will discourage census participation, especially by Latinos. If people don&apos;t participate in the census, that could result in a less accurate population count. And that could have important political and financial implications for years to come. The census determines how many seats each state has in the House of Representatives. It&apos;s also used to allocate federal funds for a wide range of purposes, including Medicare, Medicaid, food stamps, school aid, and highways. So the stakes are high. That&apos;s why six lawsuits challenging the legality of the citizenship question, filed by various groups including the states of New York and California, are now pending in federal courts around the country. These cases raise several legal issues. The first question is whether courts have any authority over census disputes. The Administrative Procedure Act says that courts may not review decisions that are "committed to agency discretion by law." 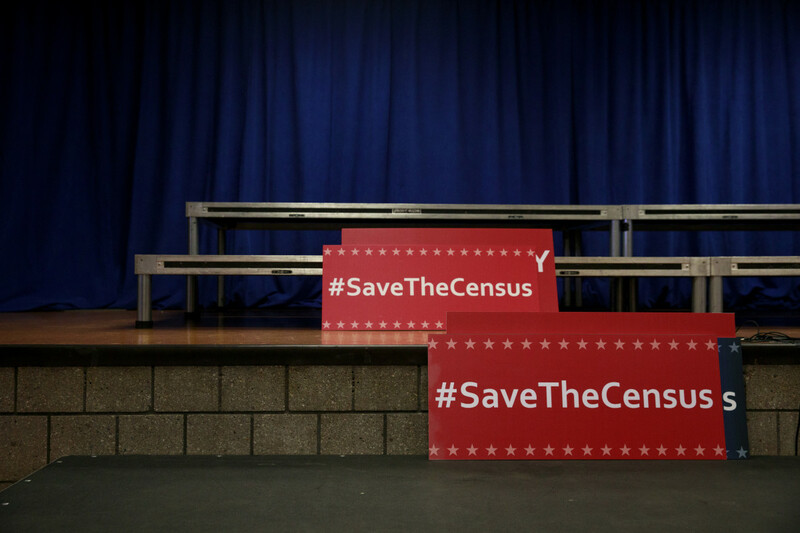 What&apos;s more, language in the Constitution and the Census Act seems to confer virtually unfettered discretion on federal officials to design the census as they see fit. The Census Act, for example, authorizes the secretary of commerce to conduct the census "in such form and content as he may determine." But the Supreme Court has said that this language probably won&apos;t prevent courts from addressing the dispute about the citizenship question here. The justices have heard several challenges to aspects of previous censuses, and lower courts have heard many more. So the government&apos;s efforts to dismiss the challenges to the citizenship question unsurprisingly have failed. Even if the decision to include the citizenship question is subject to judicial review, the plaintiffs must have standing to sue. This means, most importantly, that they have suffered a legally cognizable injury. Speculative harms, or those that will occur too far down the road, don&apos;t qualify. 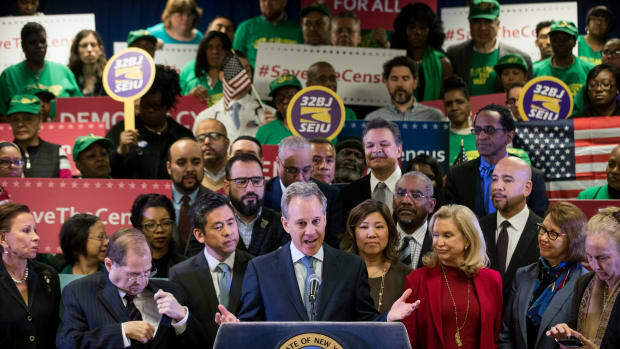 The plaintiffs have claimed, relying in part on past research by the Census Bureau, that asking about citizenship will discourage participation in the census and that affected states and communities will lose congressional seats and federal funds as a result. Courts have accepted this argument in earlier census challenges, but most of those cases arose after the census was taken rather than, as in this instance, before the census takes place. However, this difference shouldn&apos;t matter, because the Supreme Court in 1999 upheld a challenge to plans for the 2000 census. 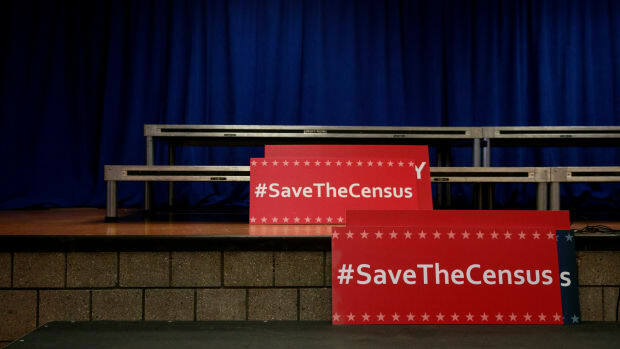 On the merits, the plaintiffs claim that the citizenship question is intended to discourage Latinos and other immigrants from participating in the 2020 census. They say that will produce an inaccurate count and therefore is unconstitutional. The challengers cite many statements by President Donald Trump, including his description of Mexicans as criminals and "rapists" when he launched his campaign, as well as more recent statements that immigrants are "animals" who "infest" our nation. They also cite evidence that the Department of Commerce pressed the Department of Justice to send its letter about the citizenship question under pressure from top White House aides such as Stephen Bannon. 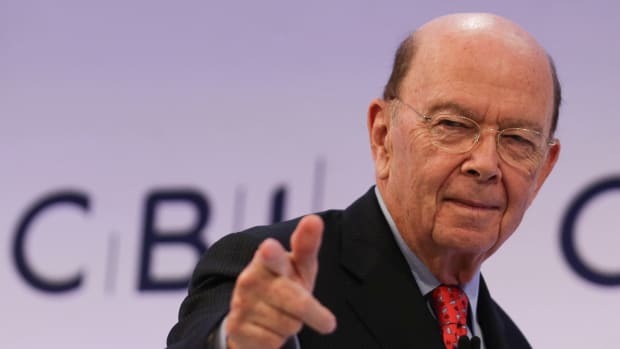 Moreover, Ross ordered the inclusion of the citizenship question over the objections of career Census Bureau demographers, who cited evidence that the question would deter participation in the census. This may suggest a departure from ordinary decision-making procedures. To prevail on their constitutional challenge, the plaintiffs must prove that Ross intended to discriminate against immigrants when he ordered the inclusion of the citizenship question. It&apos;s not clear whether Trump&apos;s statements will count for this purpose. In the travel ban case, for example, the Supreme Court downplayed the significance of his comments on Muslims. The Supreme Court has been skeptical of discrimination claims in the absence of smoking-gun evidence. There might be circumstantial evidence of discriminatory intent, but it might not be powerful enough to prove the claim. Beyond the discrimination claim, the plaintiffs argue that the citizenship question violates the constitutional requirement that the census be an "actual enumeration" of the population. By discouraging participation, they claim that the question will lead to an inaccurate count. The lower courts have disagreed about whether the plaintiffs must prove discriminatory intent to win under the Enumeration Clause. Even if they don&apos;t, the Constitution does not require a perfect count. Almost every census between 1820 and 1950 asked about citizenship. But the plaintiffs point out that immigration was a less fraught issue for most of that time. Asking about citizenship today has more troubling implications, they say, than in earlier times. This argument implies that the Constitution&apos;s meaning can change, though it might be difficult to persuade a majority of the Supreme Court of that approach. But the irregularities in Ross&apos; decision-making process might well have violated the Administrative Procedure Act. Agency decisions are supposed to be based only on legally relevant information. The plaintiffs&apos; evidence suggests that Ross lacked a proper justification for ordering the inclusion of the citizenship question. And that could allow them to win. This article was originally published on The Conversation. Read the original article. Jonathan Entin is a professor emeritus of law and adjunct professor of political science at Case Western Reserve University.